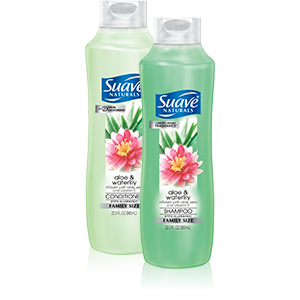 Suave Naturals Shampoo, Aloe Vera & Waterlily 22.5 Oz. Item Number. :B10016024.